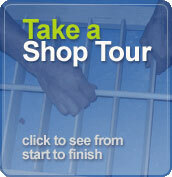 Home → Stewart Shutters Blog → Take a Tour! 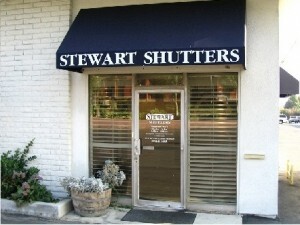 At Stewart Shutters, we have been in the city of Upland, California since 1989. We stand behind the product that is built right here in our factory. The shutters our craftsmen build are made from solid bass wood, built exactly to the dimensions of your windows, doors, wall dividers, and sliders. 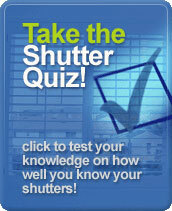 Our goal is to create beautiful, durable shutters that will enhance the beauty of any room in your home. Our factory is open to the public for tours, Monday through Friday from 10:00 a.m. to 4:00 p.m. We encourage you to stop by and take a tour.